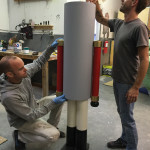 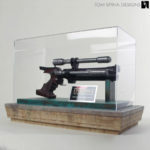 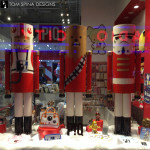 Life sized nutcracker props for a NYC window display with a Star Wars inspired twist! 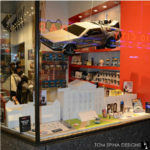 These holiday props were built for PiQ, a specialty retailer directly across from Radio City Music Hall in New York City. 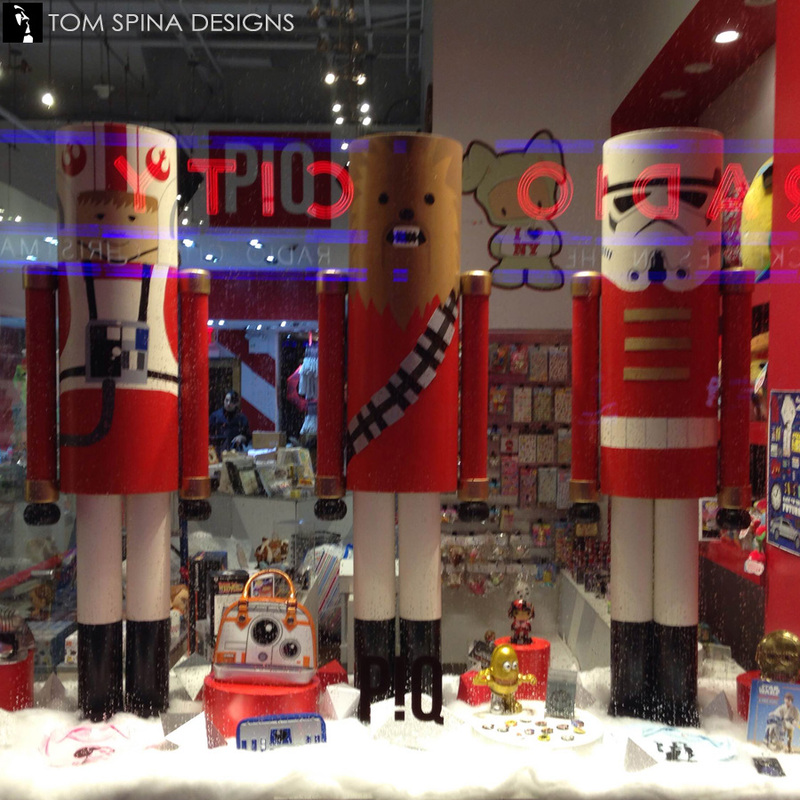 The Star Wars inspired life sized nutcracker props helped take their holiday store window display into a galaxy far, far away. The cylindrical interpretations of the characters were designed by Melissa Dooley, who mocked the statues up in photoshop for our client to approve. 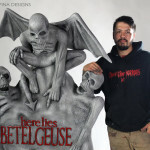 The life-sized statues stand about five feet tall and were fabricated and built by Gordon Tarpley and Bill Tarpley. 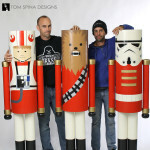 Each life sized nutcracker prop was crafted from a mix of wood and PVC. 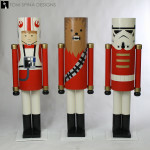 We kept the forms simple to give a very “Christmas crafted” vibe to the final figures. 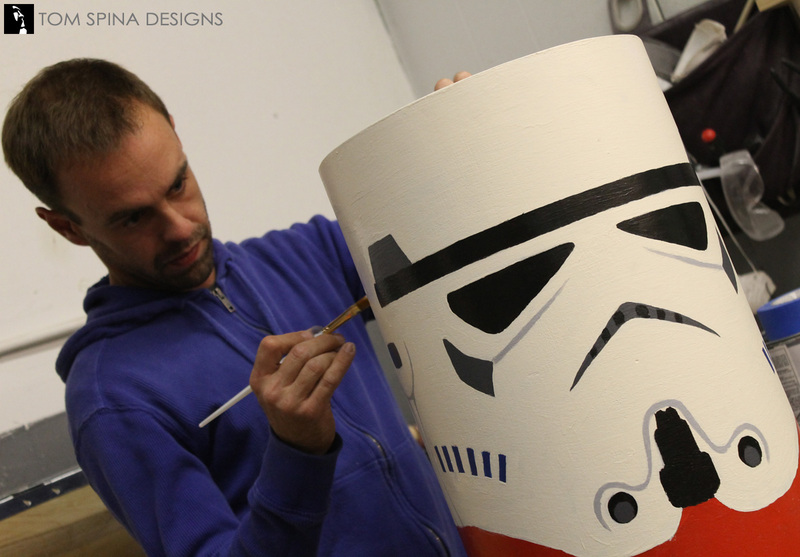 They were also fully hand painted for the same reason. 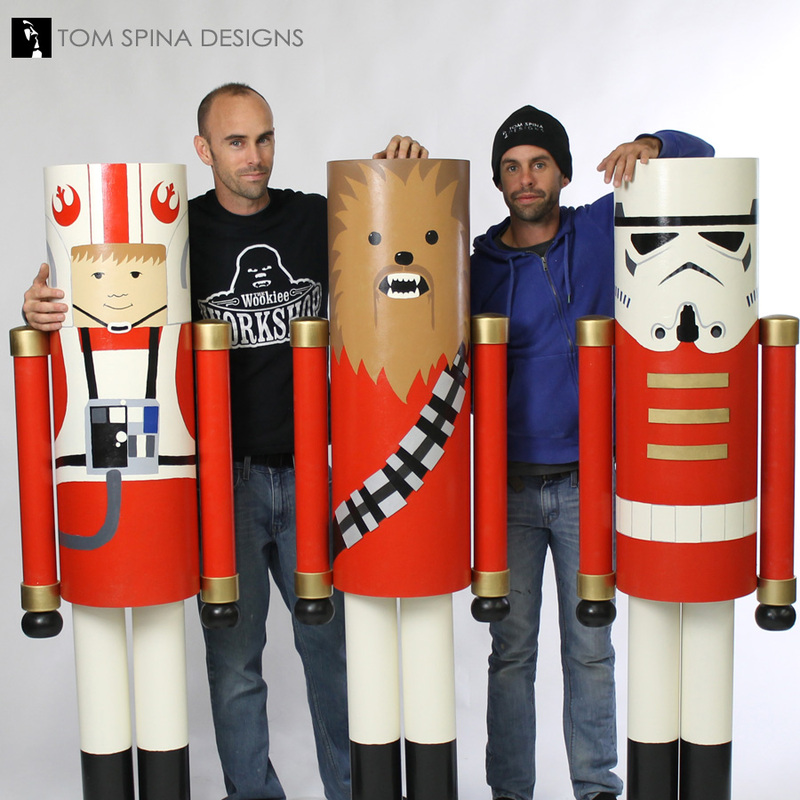 If you’ve got a holiday window display coming up and need themed props or scenic elements, TSD has got you covered. 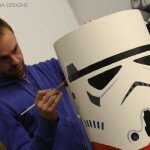 Give us a call with your ideas and we can bring your concept to life! 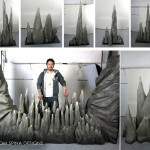 Whether you need props, statues, logos or characters, we can do it all. 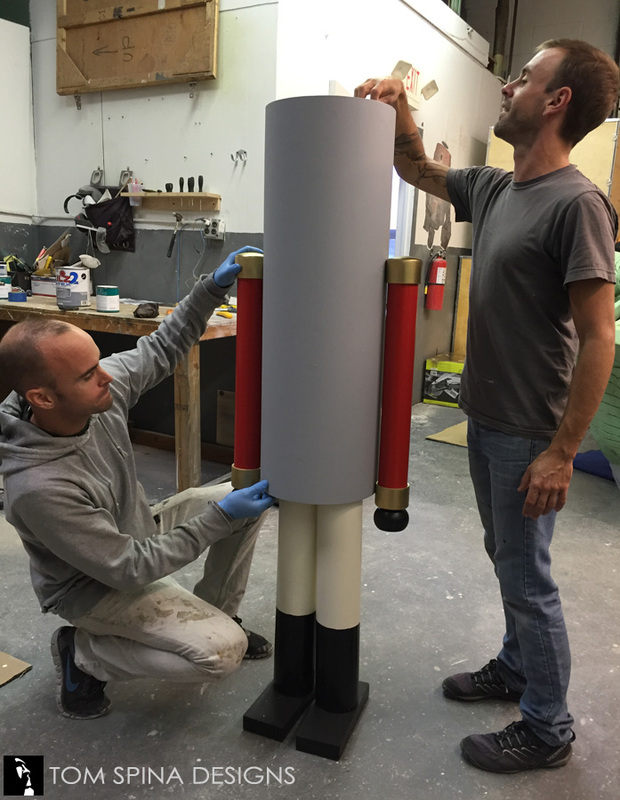 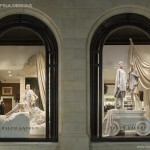 Does your store need a custom, one of a kind props for your window displays or retail space?